Travelling on business can be a stressful experience. You’re not going to soak up the sun or sample the local delicacies, you’re there to land a client, attend a conference or deliver a knockout pitch. In short, you’re there to work. But with all the rigmarole of just getting there, it’s difficult to stay on top of your game when you’re crossing time zones. That’s why it’s essential you travel smart. 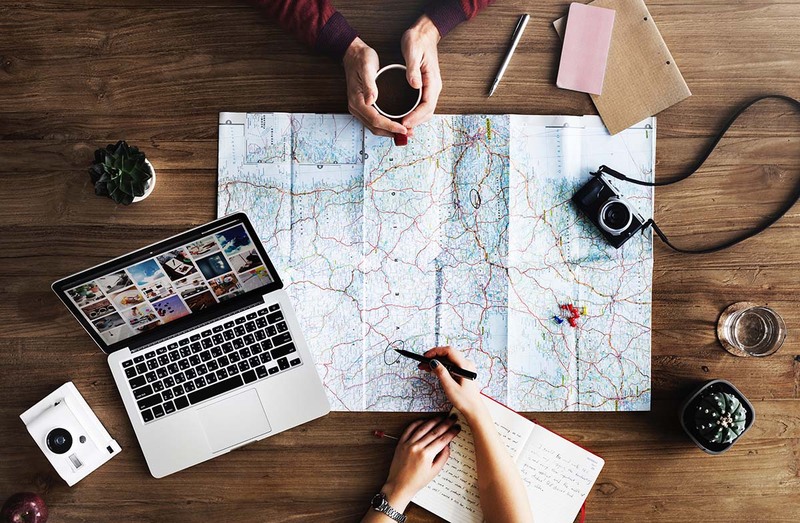 Luckily, Sygnal is on hand with some top travel hacks to help you do just that, from booking to landing and everything in between. Even if you’re not paying for your business trip, it helps to get the best prices. That’s why it’s important to remember that airlines often put the price up according to perceived demand when booking your flight. By using a hidden window (‘Private’ or ‘Incognito’ window for Firefox and Chrome, respectively), there’s a good chance you can find the same flight for cheaper. The same goes for your location, so opting for the non-localised version of an airline’s website (with your location turned off, obviously) can actually yield cheaper options for the same flight. Regional pricing can make a significant difference to the price depending on the location from which the site believes you’re searching. This means, don’t just throw your kit in your suitcase right before you leave. Packing smart can save space but also makes the whole travel experience easier. For instance, placing belts in your shirt collars will keep them stiff, meaning you can step off the plane, reach your hotel and change into your shirt ready to hit the conference, board meeting or business dinner confident you’re looking your best. Likewise, putting socks inside shoes and placing shoes at the bottom of your luggage helps with balance and saves space. If you’re planning on travelling by car when you reach your destination, make sure you’ve already arranged a hire with a reliable rental company. There’s nothing worse than arriving after a long flight to realise you don’t have the resources you need. If you’re planning on wining and dining clients, investing in an upgrade could mean the difference between a new contract and a lost sale. Inquire with the rental company when you arrive, but always have a standard option prepared in advance. 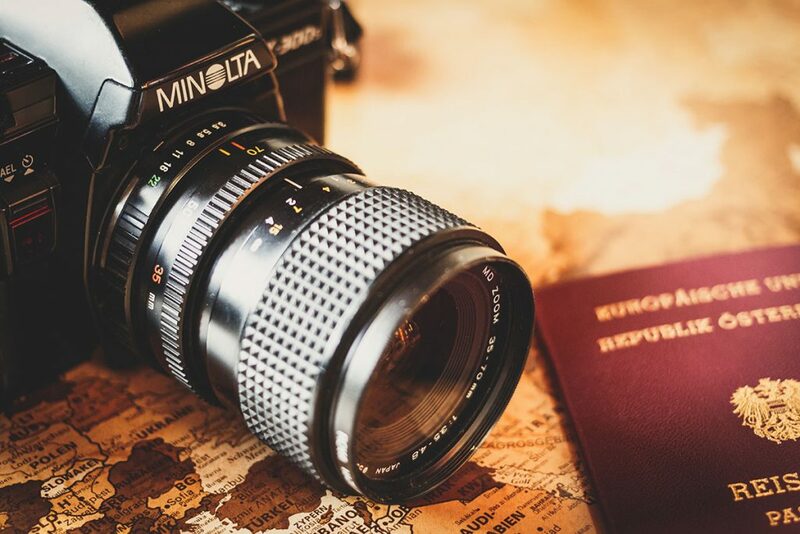 Everyone knows it makes sense to bring multiple copies of your travel documents, but not everyone has extended this to cover different formats too. Before leaving on your business trip, ensure you send your flight itinerary, any addresses, photocopies of your passport and driving license, and any travel insurance documents to your own personal email. Be prepared to print physical copies of these documents too; your device might fail, but paper never runs out of battery! This one relies on the laws of probability – ergo, if you ask often enough, eventually you’ll be rewarded. When booking your flight, request an upgrade. 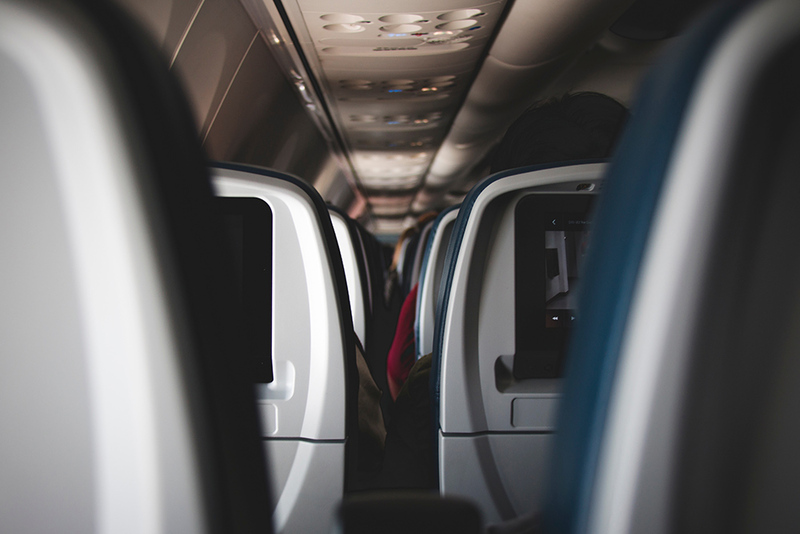 The airline should mark down your booking as having requested one and, should a seat open up in another class, you’ll at least be on the list for consideration. 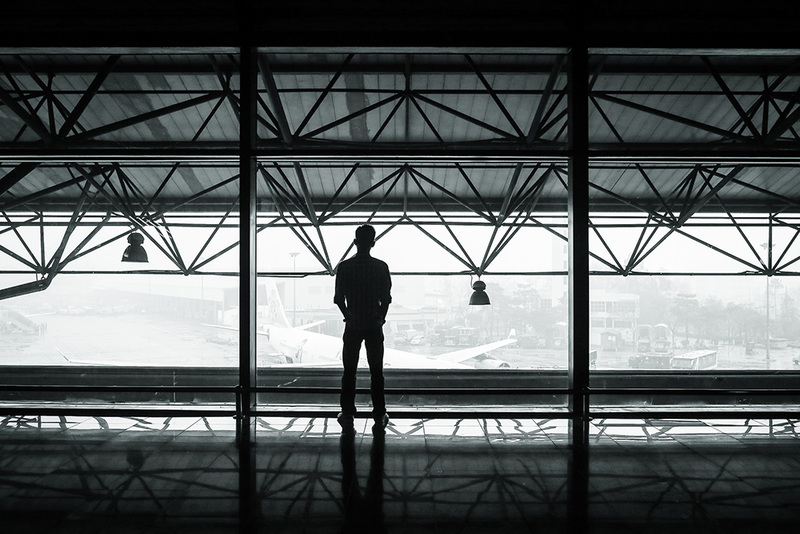 It’s difficult to identify with any certainty the criteria required to bump yourself up that list but flying frequently with the same airline seems to increase your chances. Pretty much every air travel company now has a mobile app. 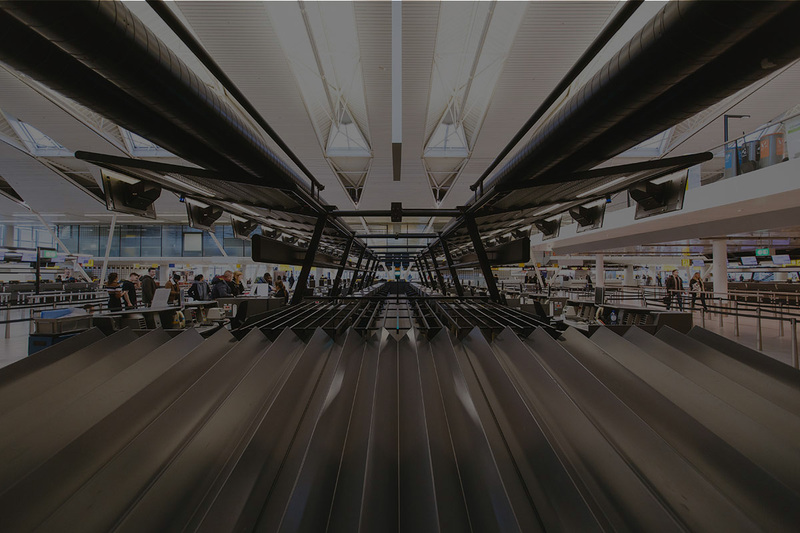 Not only are they great for finding out about new offers, they also send up-to-date on airline delays and gate changes direct to the app, meaning no more crowding around communal departure screens in a desperate bid to find your flight. The cherry on the cake has to be paperless boarding, as you can download the ticket direct to your phone, saving you time and effort in the boarding process and giving you one less item to remember as you pack. Just because you haven’t booked for a lounge doesn’t mean you can’t gain access to one. There’s any number of ways to get yourself access to some of the best airport lounges in the world, including buying an international priority pass or seeking out generic, non-affiliated airline lounges. The latter may ask for payment to access the lounge, but it’s always worth chancing it if you’re looking for somewhere with a little more privacy – after all, fortune favours the brave. This one really depends on the length of time you’re going for and the type of transport you’re using. If you’re just catching a train to a week-long business conference, you’ll probably need that additional bag. But if you’re flying out somewhere for a two-day business meeting, your trip could become infinitely easier by choosing to only bring carry-on luggage. Most people tend to overpack but, when you’re sailing through customs and out the door ahead of everyone else, you’ll begin to appreciate the minimal approach to travel. 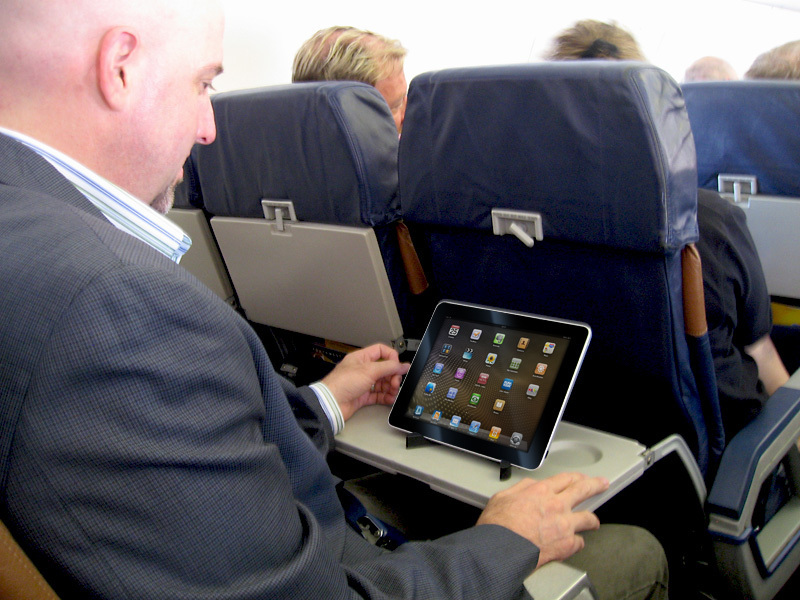 With laptop and tablets banned on flights coming from six middle eastern and north African countries, this may be the beginning of the end for using personal devices on planes. However, with smartphones still acceptable carry-on technology, you would do well to invest in a micro Bluetooth keyboard. 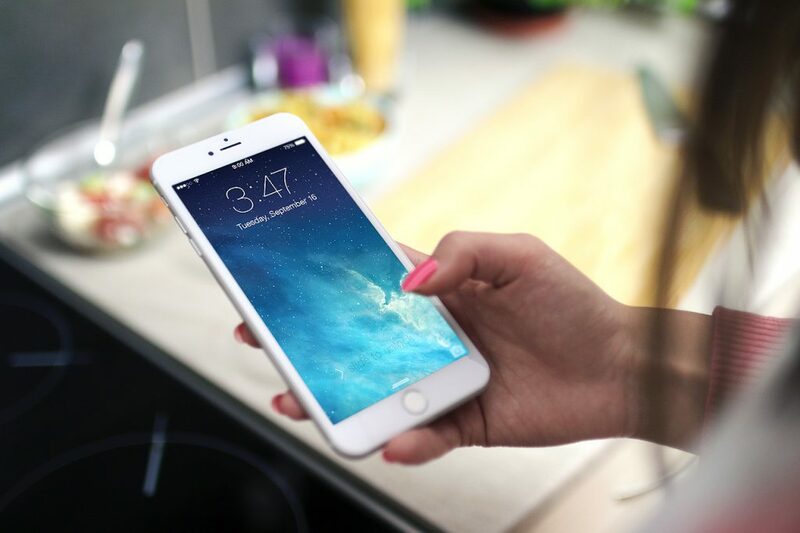 The keyboard can be connected to your smartphone, allowing you to continue work without needing to furiously tap at a tiny phone screen. Of course, you’ll have to ensure you have access to the necessary programs on your phone to allow you to keep working. Again, this one is only for those flying to a business event or meeting, but sorting your sleeping pattern can mean the difference between a boardroom bore fest and a business meeting masterpiece. Try to get a gauge on the time difference when you’re booking, and slowly adjust your sleeping pattern accordingly in the build up to the flight out. Part of tackling jet lag is in figuring out your own limits and creating a ritual to get the optimum sleep. Avoid alcohol and salty foods, as they lead to dehydration and will make you feel worse. And, of course, try to avoid organising any meetings for the same day you land, nobody wants to jump off a long flight and straight into a presentation. So there you have it! Some top travel hacks to get you through your next business trip. Got some top travel tips of your own? Let us know in the comments!